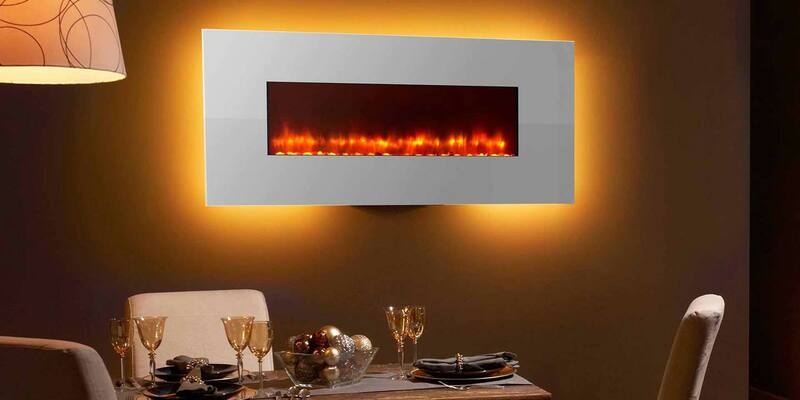 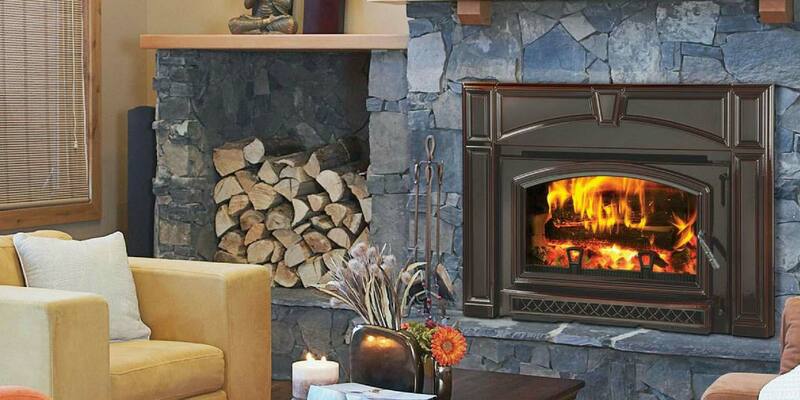 Having all the warmth and comfort of a traditional fireplace without the trouble of burning wood. 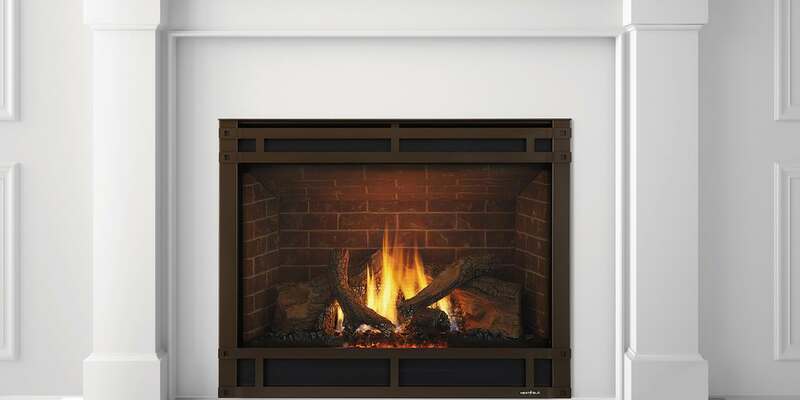 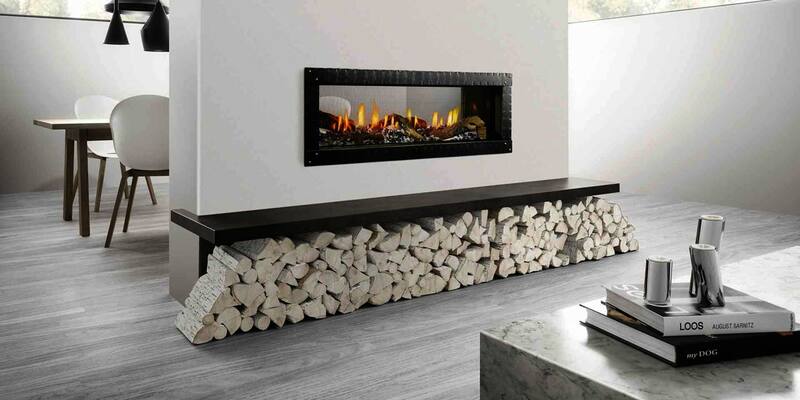 With natural gas flames dancing around ceramic logs that look so realistic, these fireplaces warm your home with the flip of a switch. 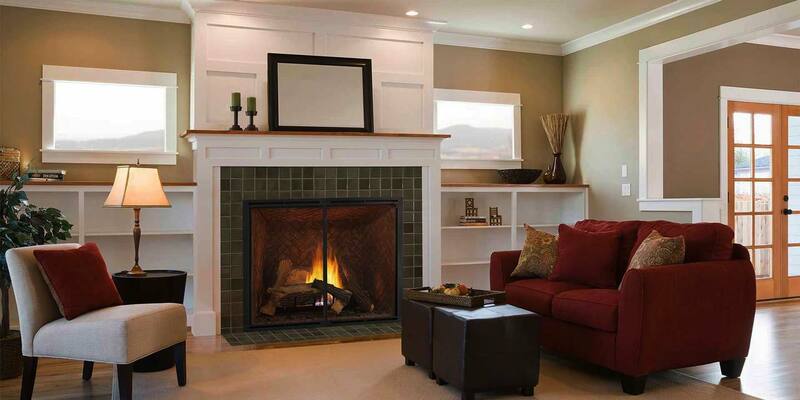 The best gas fireplaces in Portland and Salem can be found in our showrooms at Emerald Outdoor Living.